In 2014 I set up the Skinwiser Society which, together with other partners such as universities, carries out scientific research. Via the (Dutch and German) website www.skinwiser.nl I share results of our research, and information about scientific research worldwide, with everyone who is interested in cosmetics, skin protection and skin care. Recently publicised studies are examined weekly by myself and my team of researchers. 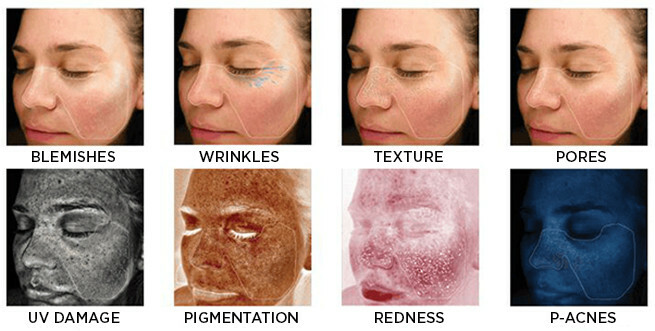 Clear, concise summaries are there for you to read on subjects in the area of ingredients, skin problems and the sun. Skinwiser Society has a small research centre and scientific measuring equipment from Courage & Khazaka and Canfield Scientific at its disposal. Future, ongoing and completed research is maintained here. Skinwiser works together with dedicated students from, among others, the Erasmus Medical Centre and Wageningen University.